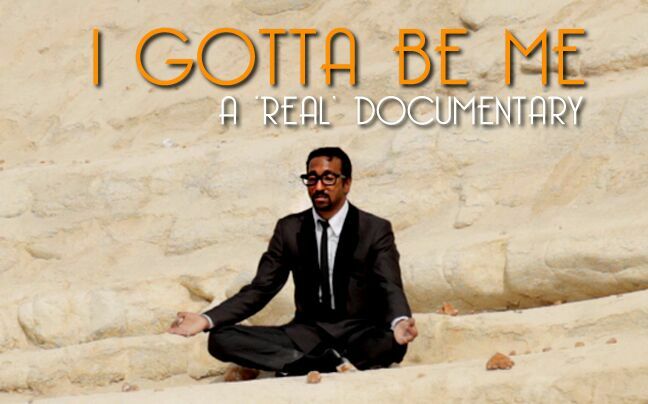 I Gotta Be Me premieres November 20. Steve McFadden has joined his former EastEnders co-star Phaldut Sharma (Cucumber, Cuffs, Gravity, The Office) to narrate a new comedy web series, I Gotta Be Me. The ten-part online comedy follows a frustrated soap star as he travels to Cyprus to perform in a Rat Pack tribute show. 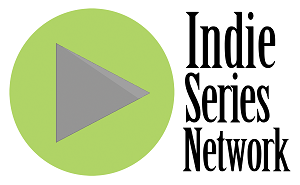 The show premieres November 20, with additional episodes released across 2015 and early 2016. In I Gotta Be Me Phaldut Sharma plays Paul Shah, a Welsh/Asian actor frustrated by the limited roles available for him on mainstream TV. Having been turned down twice for Strictly Come Dancing, Shah agrees to join Andrea Morrelli's Rat Pack tribute show hoping his performance as Sammy Davis Junior will lead to more diverse roles in the future. A comic look at the entertainment business, fame, identity and the nature of success, I Gotta Be Me blends fact and fiction, suntans and swing. The show's creators are not drawn and what is and isn't "real". Said director Steven Bloomer, "Clearly some elements are fictional, but other moments are far less clear ­ even to us. When you put a camera on them, everyone becomes a bit of a performer."